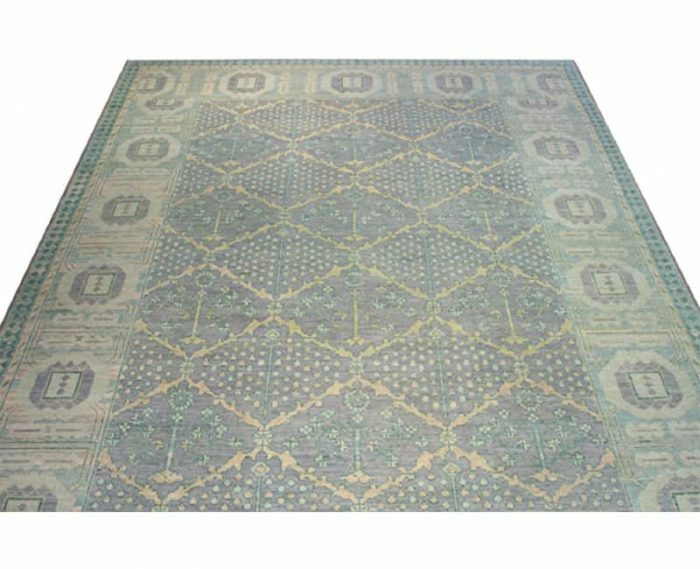 This stunningly beautiful traditional hand-woven Turkish Oushak rug is a compelling work of art for anyone wanting a simple but striking foundation for their room. 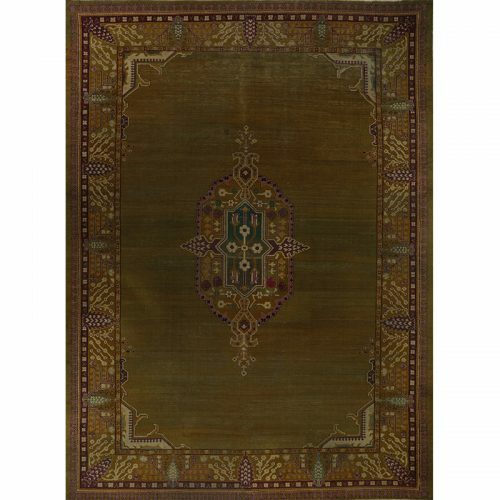 The simplistic tribal design fits perfectly into any style from modern commercial to trendy industrial or traditional chic. This highly sophisticated tribal rug features a rare design. 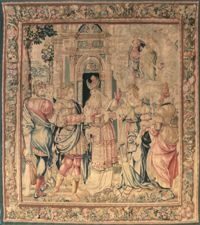 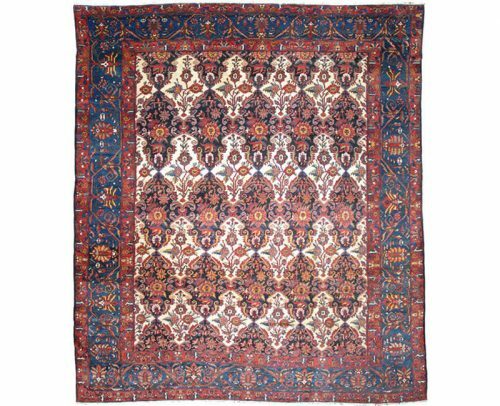 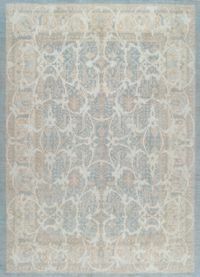 Therefore, connoisseurs consistently seek out Oushak rugs of this caliber to add to their collection. 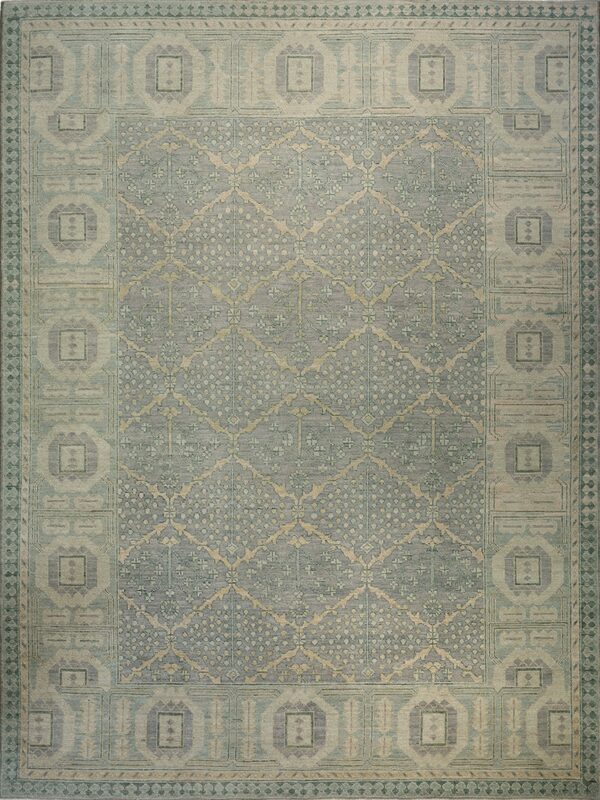 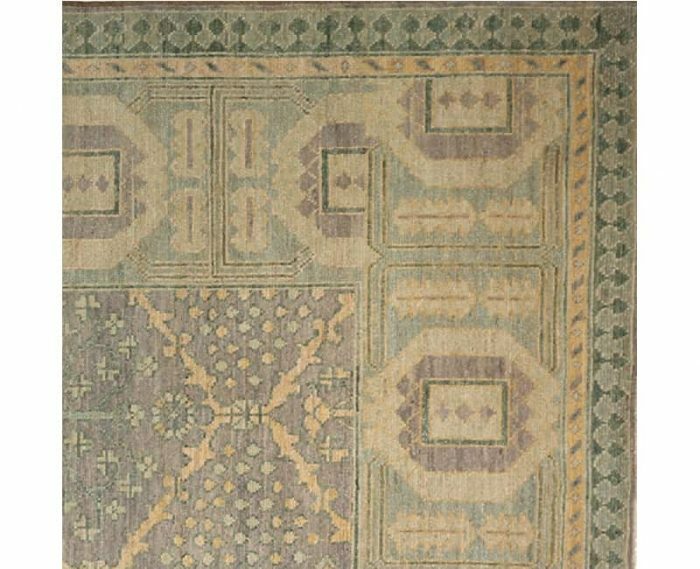 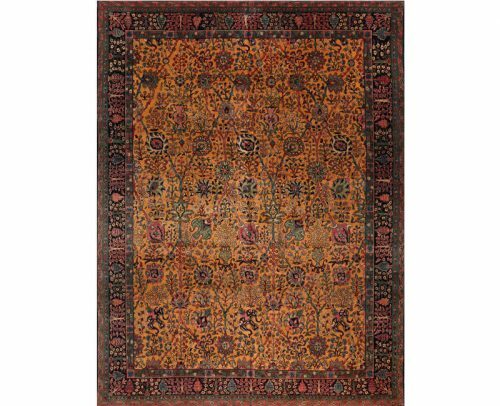 This traditional hand-woven Turkish Oushak style rug features a recreated antique design. 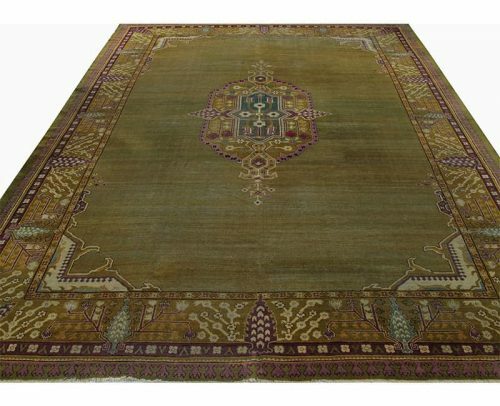 The elegant lavender colored field contains an allover geometric diamond shaped motif framed by a beautiful light green border. 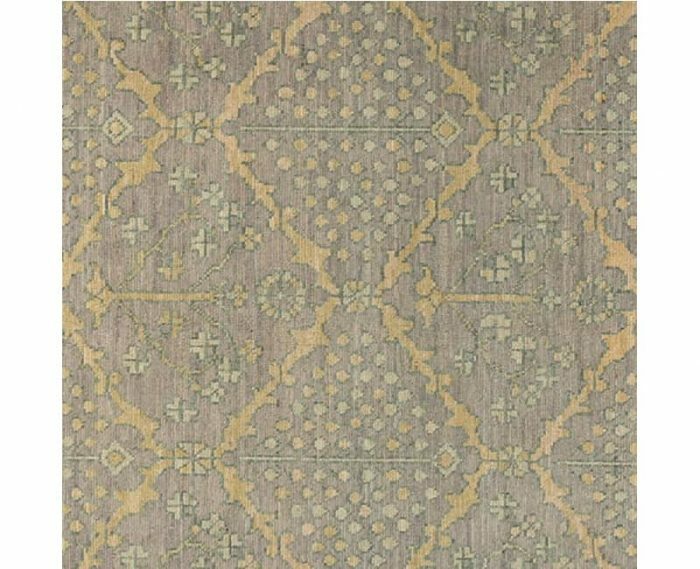 Accented in shades of peach and blue. 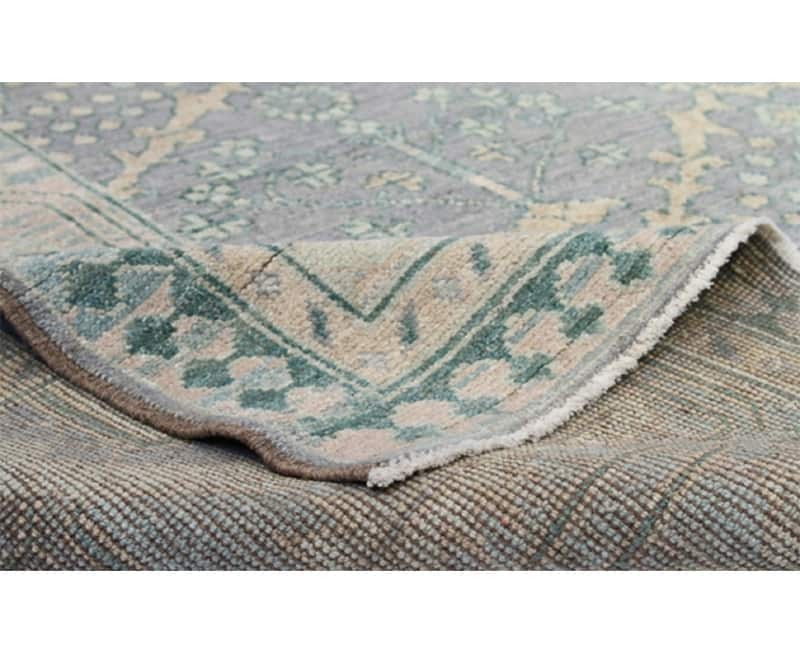 Created from 100% natural wool and cotton by the artisans of Pakistan. Some hand-woven rugs may vary in size–plus or minus 3 inches–from the stated dimensions. 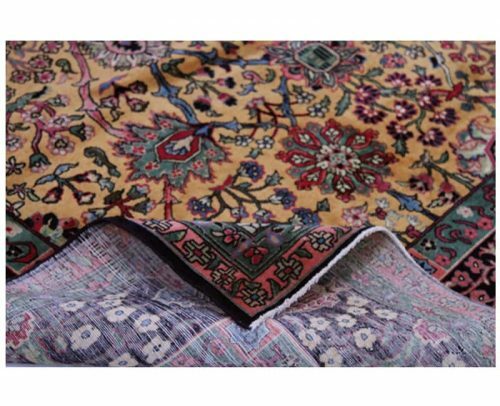 That is to say, this is not a manufacturer defect but a common characteristic of the way handmade rugs are individually woven, stretched and preshrunk.